What Makes the Perfect Scandinavian Interior? 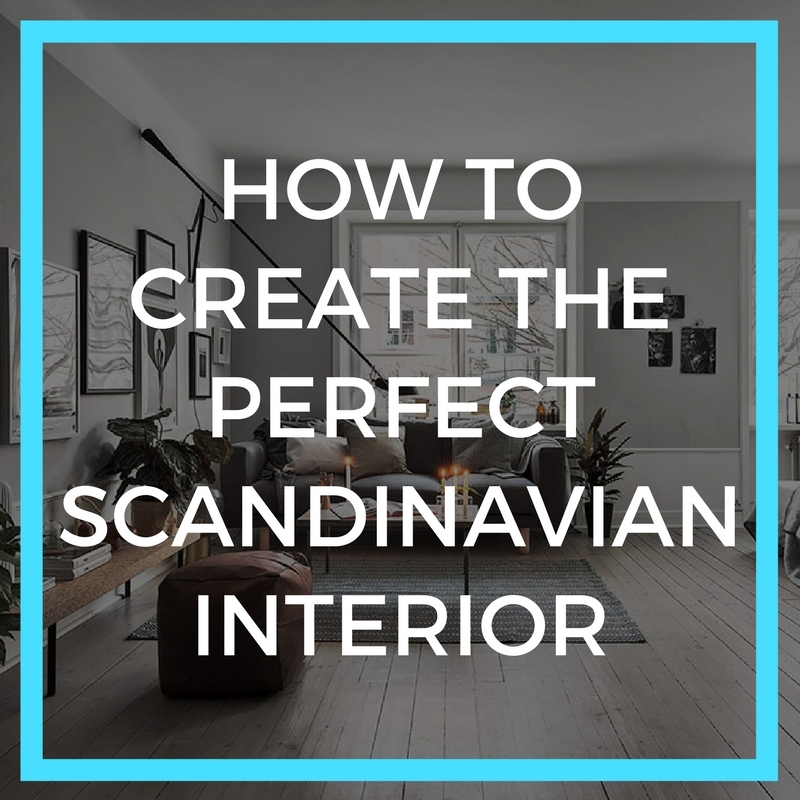 It’s no secret that Scandinavian interiors are some of the most elegant, simplistic, and practical interiors in the world. Scandinavian design is influenced by the physical characteristics of the northern lands from which it originated. It is often thought of as cool and somewhat austere. In truth, it can be just the opposite with it being warm and inviting, and often relying on homey materials. 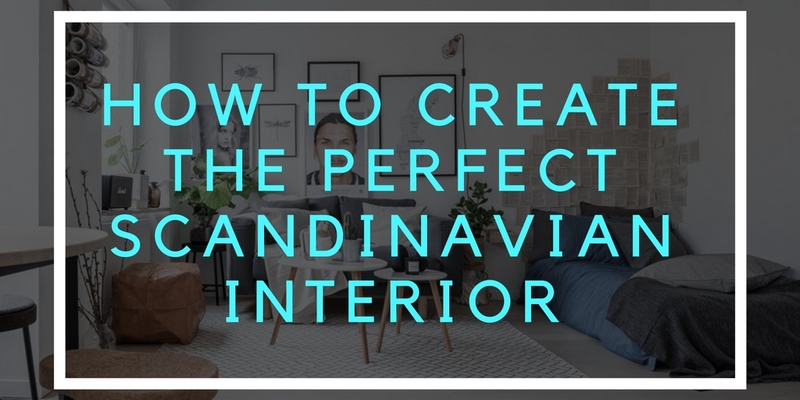 Within this guide, we’ll be giving you some tips and advice on ways to create a beautiful Scandinavian interior. Here are a few simple tricks that you can do to make sure that your home will be the envy of all your friends! 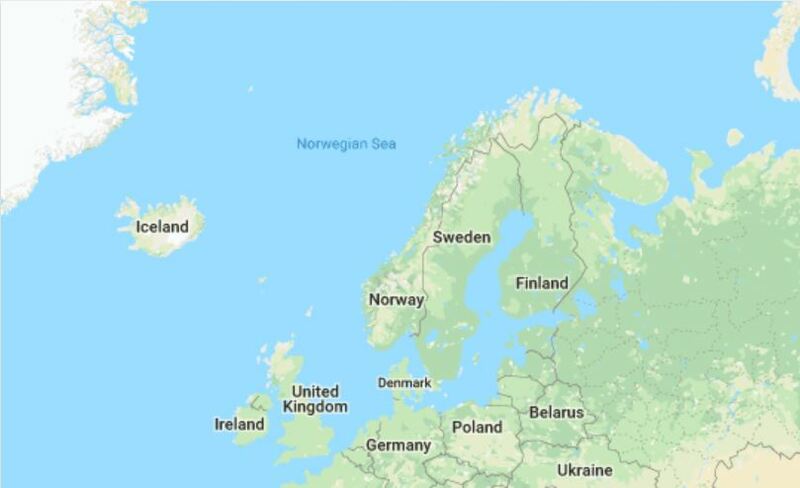 Scandinavia isn’t just a single place, it’s several. Just how many places, however, can depend on who you’re talking to. Traditionally, the term refers to three northern European countries – Norway, Sweden and Denmark. Currently, however, the definition has been expanded to include Finland, Iceland, and even Greenland. 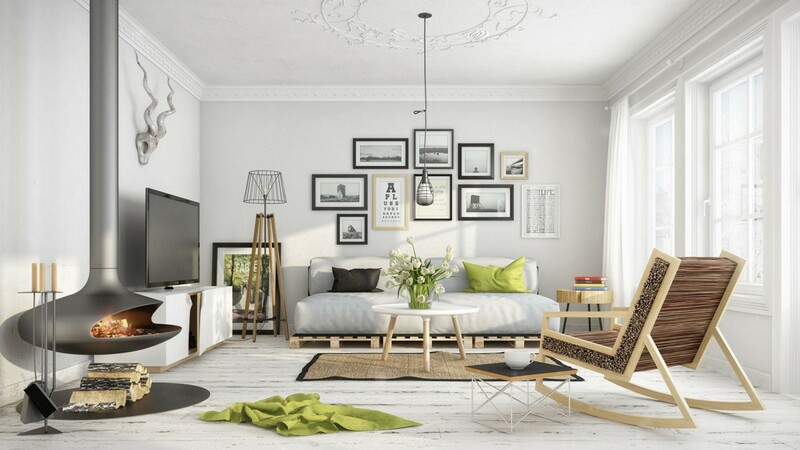 The style of Scandinavian interior design and hygge decor has swept the world over with a distinct look that’s been hailed in our favourite design magazines and blogs. 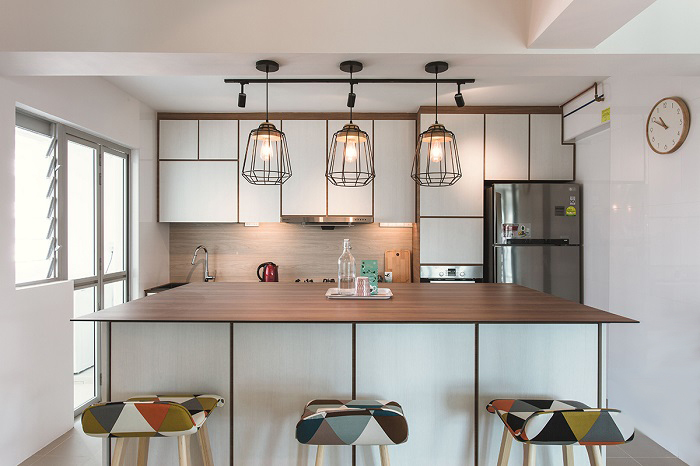 With a focus on simplicity, minimalism, and functionality, this design movement that emerged in the 1950s has added an appreciation for craftsmanship and understated elegance in homes. Get this look for your own home by browsing our curated collections. It is spare and “honest” in spirit, rustic and refined at the same time, and has fluid lines with a populist appeal. Proportion and balance are all-important, in both individual pieces, and in the way that an entire room comes together. Scandinavian design melds curves, circles, and linear geometry in unique ways. It is a hallmark of the style, along with the juxtaposition of smooth and rough, soft and hard, shiny and worn, light and dark, old and new and is a way as good as any to create an edgy effect and graphic impact. Known for its colour scheme, there is definitely a colour palette associated with Scandinavian designs. Whites, greys, blacks, and browns are often interwoven creating a clean and calming look. Unlike most interiors, however, Scandinavian interiors don’t mix lots of colours. 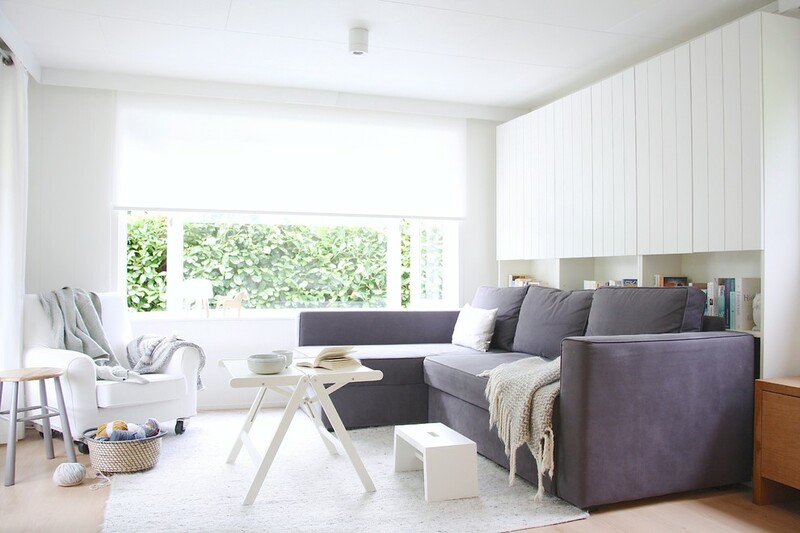 Scandinavian interiors usually consist of the colour white, and occasionally one accent colour. Designers have also introduced other pop colours like dusty pinks and rich sea greens for added accents. 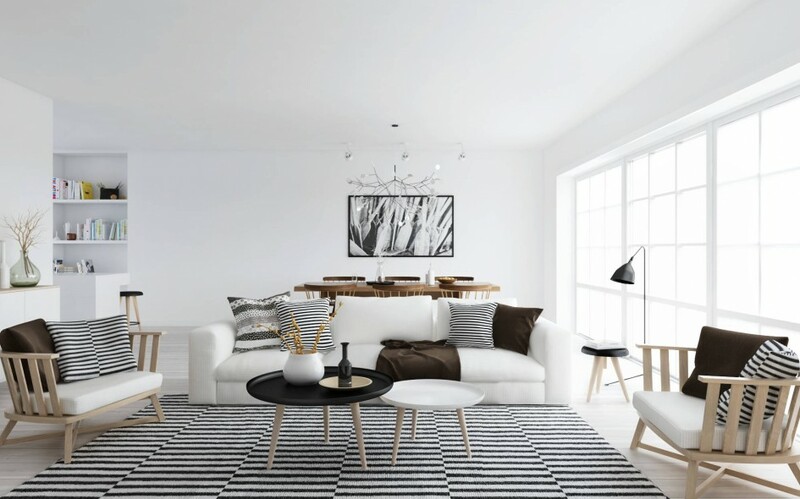 White palettes and minimalism are key when aiming for the clean modernity of a Scandinavian home. During the winter months in Scandinavia, daylight is scarce. 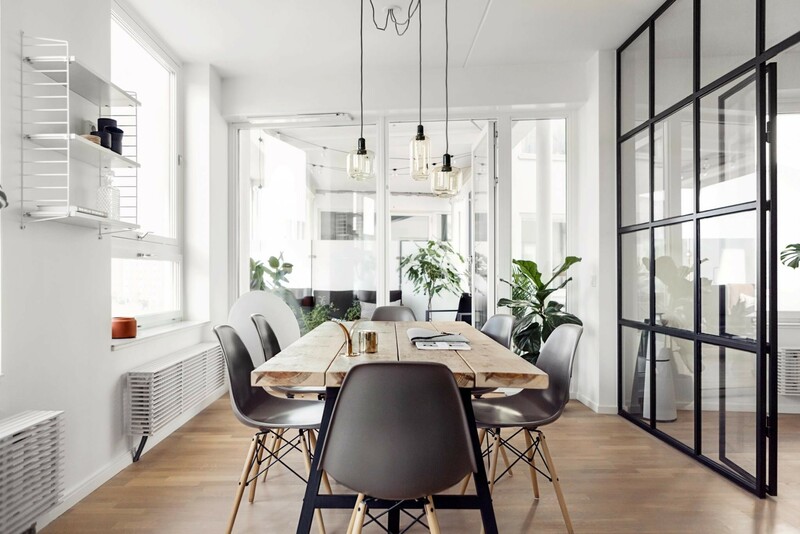 Native Scandinavians can expect as little as seven hours of daylight so the way lighting is used is paramount to Scandinavian interior design. 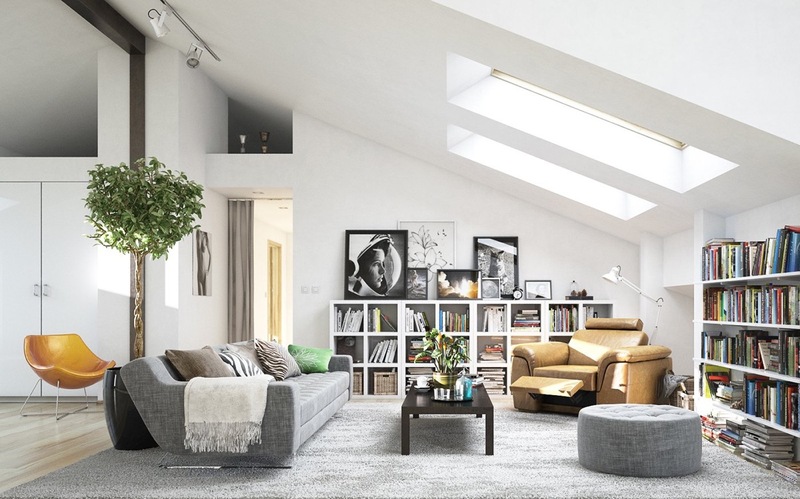 Scandinavian interiors often have many different types of lighting as a way to set moods and keep everywhere well lit. The lighting used is often modern bordering on industrial interior design in style. The use of candlelight in a Scandinavian interior is also a must. Candles add a touch of cosiness and help to bring a pleasant glow to a space. Small candles, such as votives bring light and some can even bring nice scents such as fresh linen or different varieties of fruits! Lamps are often used in a Scandinavian interior to instil brightness into a room. While lamps are usually a staple part of any interior, the use of lamps is vital in a Scandinavian interior due to lack of daylight. Plain, monocoloured lamps add a stylish, yet functional feature to any room and certainly help to brighten a place up! While Scandinavian interiors are supposed to be simplistic, no home would look ‘normal’ without some form of decor. If you’ve opted for a white interior accompanied alongside an accent colour, you could try to match paintings or artwork. Add in items such as posters to this colour. 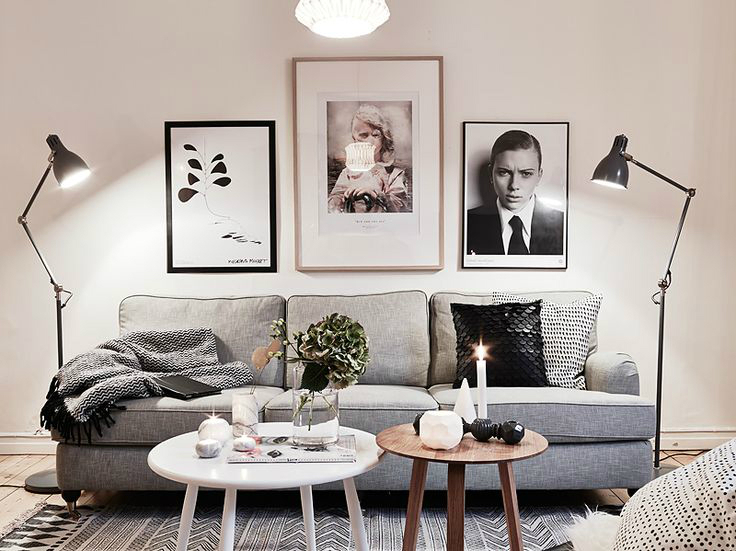 Black and white paintings, posters and wall hangings all fit into almost any Scandinavian interior that makes use of the colour white. 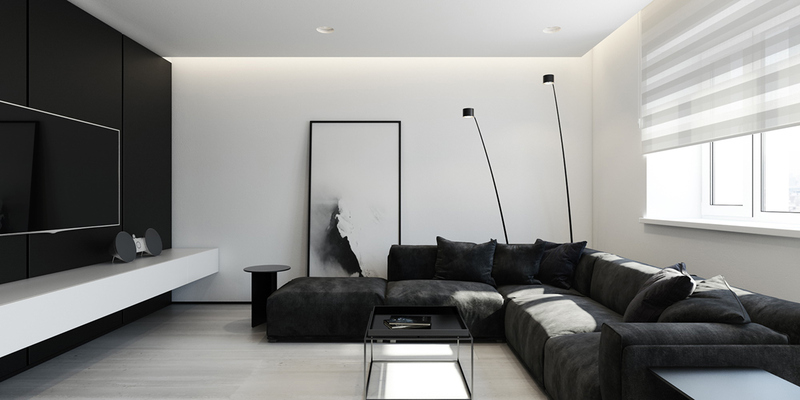 If they’re black and white, they’ll certainly add a touch of class to finish off a room. Continuing on with the black and white artwork, the above image is an example of what is known as monochrome art. Monochrome art is artwork that is executed solely in black and white or in varying tones of only one colour. This sort of artwork oozes sophistication and elegance and adds composure to a room. The Nordic design comes in many guises, from rustic woodwork and soft furnishings, to the sleek lines of Mid-century furniture. 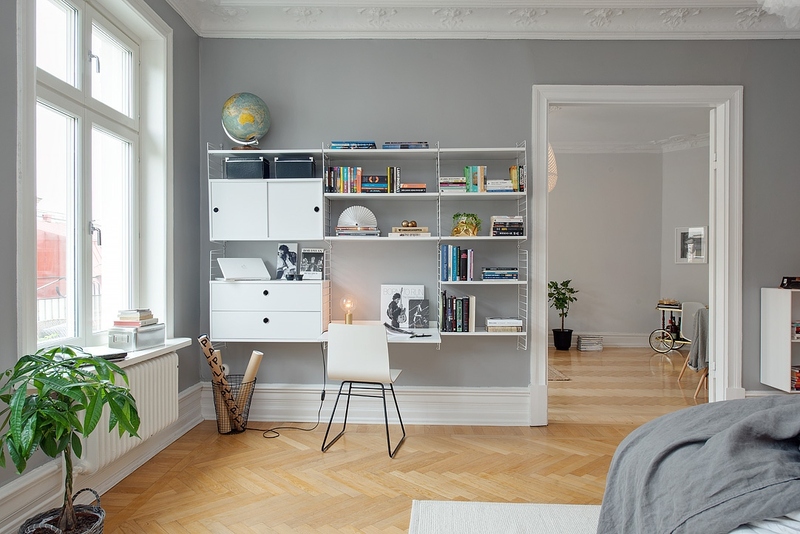 A notable area of Scandinavian interiors is the lack of brand new furniture. Furniture that looks rustic, without appearing too antique, adds character to a room. However, it also makes it a little cost effective than buying entirely new furniture for a whole room. The use of the rustic style of furniture also adds to the simplicity of the interior as it doesn’t overcomplicate the setup of a room. By using rustic elements and occasional touches of colour, Scandinavian rooms are restful and contemporary. Part of the charm of the look is how versatile it can be. It can be used for a nautical theme, a rustic cabin or a mod industrial look. Here, a wooden chair gives a comforting finish to an otherwise primarily white room. Wall to wall carpets never took off in Sweden, and most Scandinavian interiors will have a wooden, floor in all rooms other than the bathroom. Flooring, traditionally, is hardwood, and is often left in its natural colour, or painted white. This contributes to expanding the space and inviting in more light. A rug, however, is an excellent way to add character to any room, and this is certainly the case when referring to a Scandinavian interior. Purchasing a rug to match the colour scheme of your interior, helps the look of a room, as well as making a cosy addition as rugs help to keep a room warm. 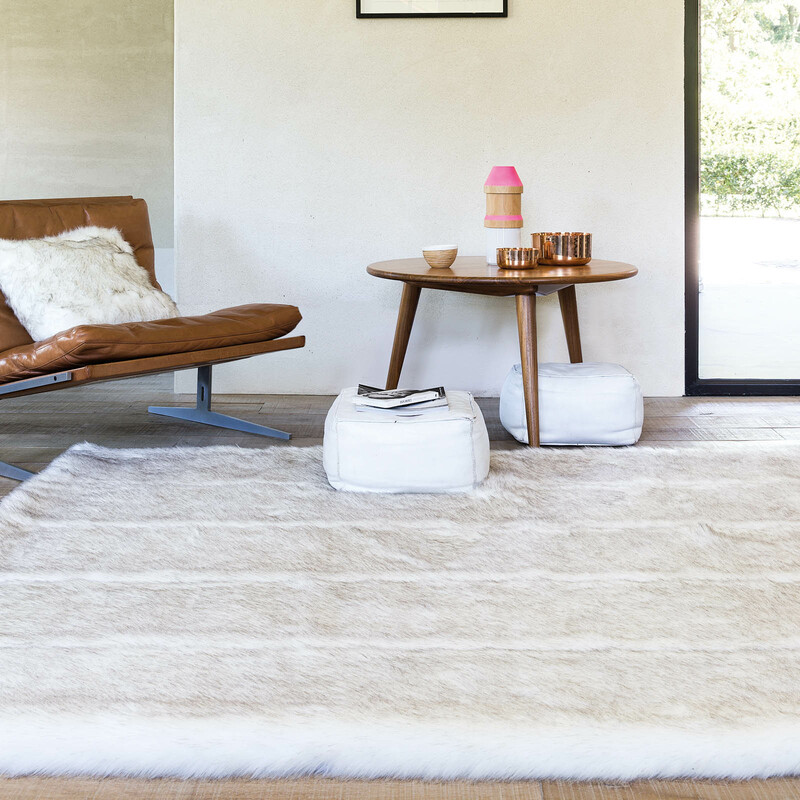 In cold climate countries, it’s not surprising that part of the decor comes in the form of warming textiles like sheepskins, wool or mohair throws and soft cotton. 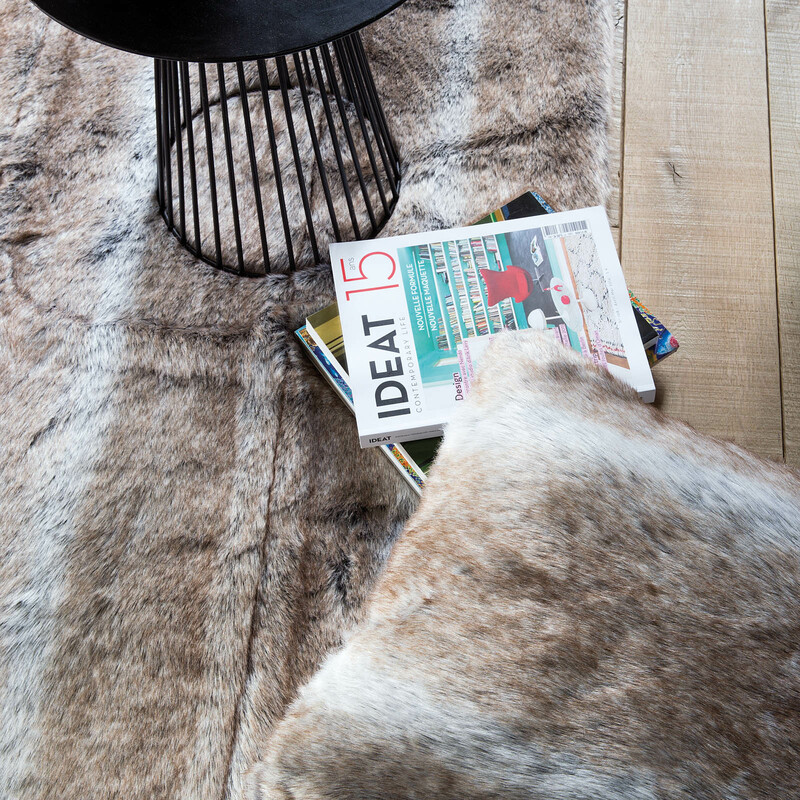 Not only do they provide a feeling of warmth and cosiness, but they also add another layer of texture to a space. To make sure your interior is a perfect Scandinavian interior, you need to make sure you always have plenty of cushions in the living room. Even if your sofa or couch is very comfy as it is, it adds a pleasing aesthetic to an interior as well as making any potential guests feel welcome. By adding some cosy blankets and a pastel accent, this room becomes cosy enough for even the pickiest couch-dweller. 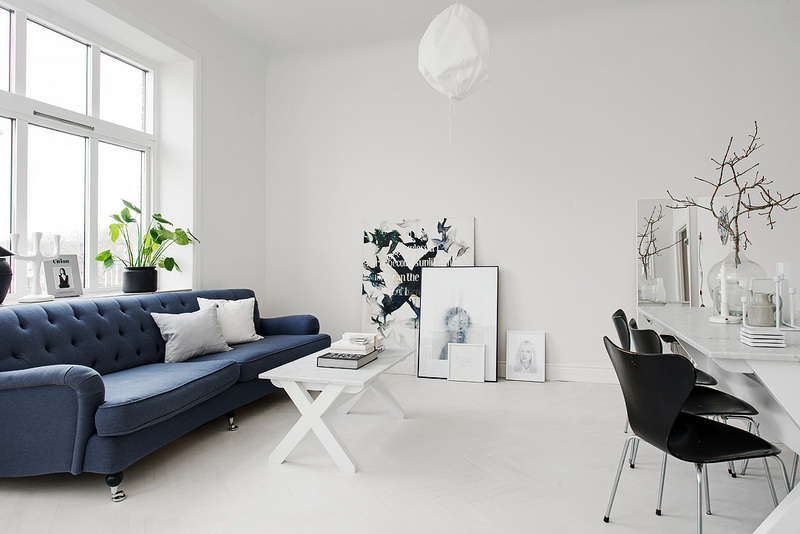 We all know that the most noticeable thing about a Scandinavian interior is the simplicity of it all. By including sophisticated artwork and paintings is great. But what you need to remember is to not over-do it. A single bookcase and maybe a coffee table is all the furniture required (other than the necessities, such as a couch). It is, however, important to make sure to include living elements of colour and beauty in your Scandinavian interior design. Nature is a huge part of the Scandinavian ideal, so, why would you choose not to include it? One of the truest characteristics of Scandinavian interior design is making sure spaces are well used and limited in unnecessary clutter. Storage is wisely implemented in the form of cabinets and shelving. Decor is intentional with a “less is more” mantra, helping to keep spaces looking clean and visually relaxing. Scandinavian winters are much harsher than those in the UK and most apartments and houses have an original fire in the living room. Unlike British fireplaces that are usually the focal point of a grand room, these are often very simple columns and are located in the corner of the room. During winter, as the days have around 7 hours of daylight. Not only is the sun a good light source, but it’s also an excellent source of heat. When there are only 7 hours of sunlight a day, there’s going to be a lack of natural heat. This is why the fireplace is a necessity. A fireplace helps to create a cosy atmosphere in any home, but especially in a Scandinavian interior. While a room that’s painted all in while might look sophisticated, it can also appear cold, so a fireplace is needed to counter this. In an average interior, clothing is often shunned away into wardrobes or drawers to keep it out of sight. 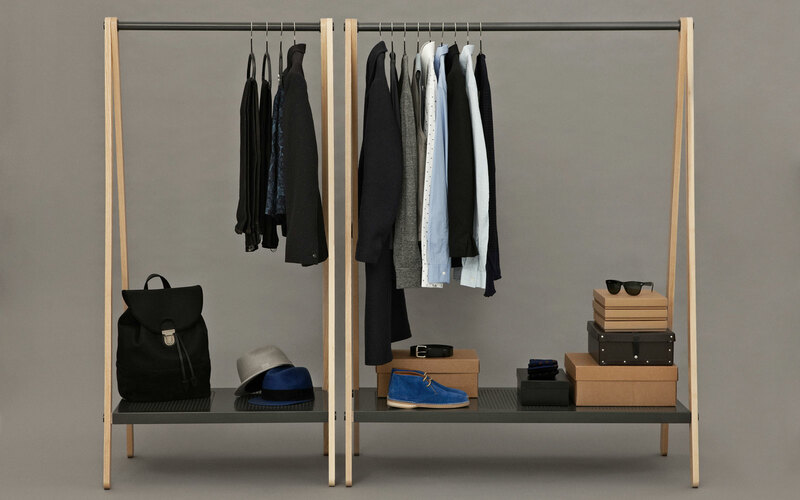 Within the simplistic, Scandinavian interior design however, it is quite common to see clothing racks – full of clothes – as a part of the decor. Clothing racks are cheap and are definitely a stylish addition to any home, while simultaneously providing a functional purpose. As you’ve probably guessed by now, a Scandinavian interior isn’t your standard interior. Keeping this in mind, when it comes to the decor, why go for standard clocks and calendars? 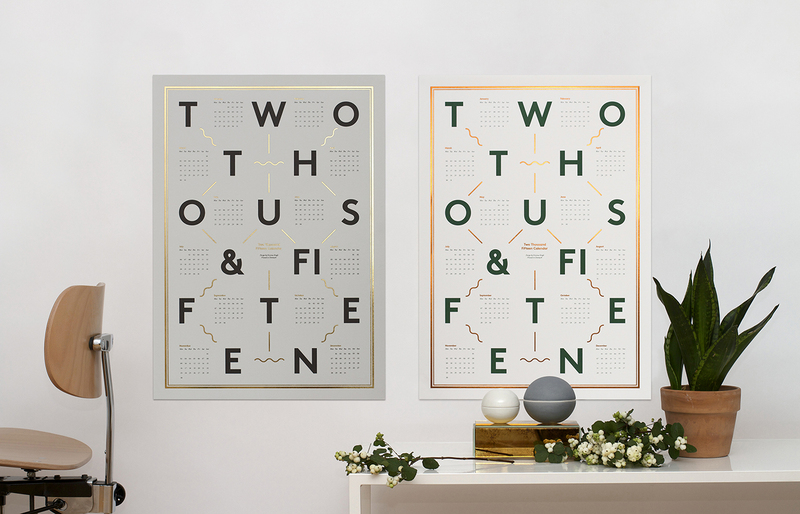 There’s no need to stick to looking at the time on your iPhone screen or asking Siri what date it is if you’ve got a large, graphic calendar/clock on the wall! Not to mention, something like that would make a great conversation starter for new guests! In a time where we’re constantly connected to everyone and everything through technology and social media, it can, on occasion, get overwhelming. The thing that makes Scandinavian interiors so well loved is the simplicity of it all. Why not create a space free from technology? A space that’s free from the distraction of mobile phones, televisions, computers or the stress of everyday life; A space that you can completely chill out in with no worries from the outside world. If you’re unsure of how to create your own personal chill out space, we’ve got loads of ideas in a blog that’s just about that! 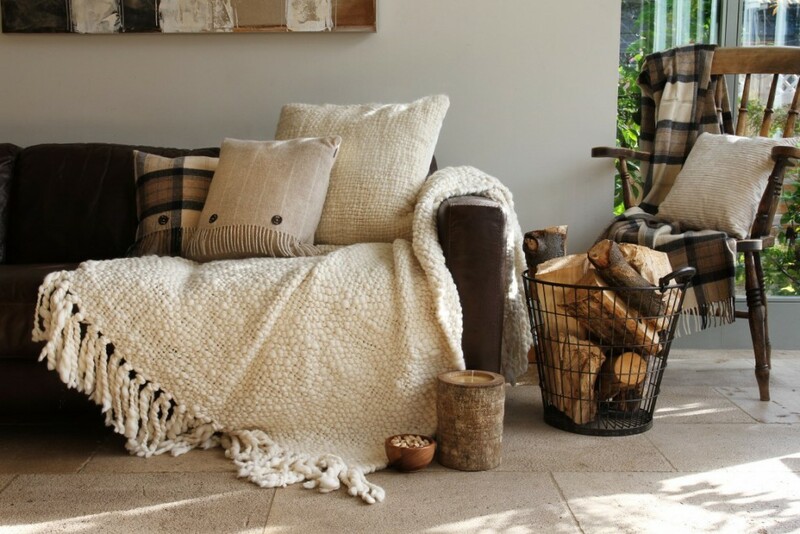 If you want to read our guide that’s full of helpful tips and advice that will help you create a comfy, cosy interior chill out space, click here! 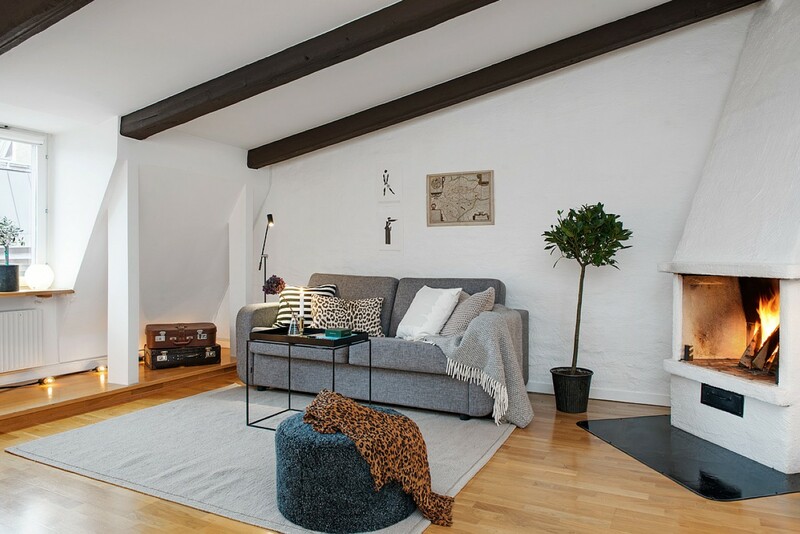 Furthermore, if you’re enjoying the style of Scandinavian Interiors and are researching it, you’re more than likely going to stumble across Hygge. Hygge is quintessentially Danish and means the art of cherishing oneself and others. The Hygge style is rather similar to that of a Scandinavian interior but features a more rustic style of furniture and if you’d like to learnmore about Hygge, check out our guide by clicking here. It’s a rather well-known fact that the Swedes have quite a connection with the outdoors. It’s probable that you either don’t, or physically cannot have a balcony in your home, so how do you make the most of the daylight? By incorporating an ‘Inside Out room’. An inside-outside room usually features large windows or somehow otherwise incorporates nature and daylight into a room. Many people have blinds across their windows, but in your inside-outside room, you don’t need them, just curtains or a roller that you can pull down when it’s night time. Don’t disregard nature and the power of natural daylight, it can change your mood! 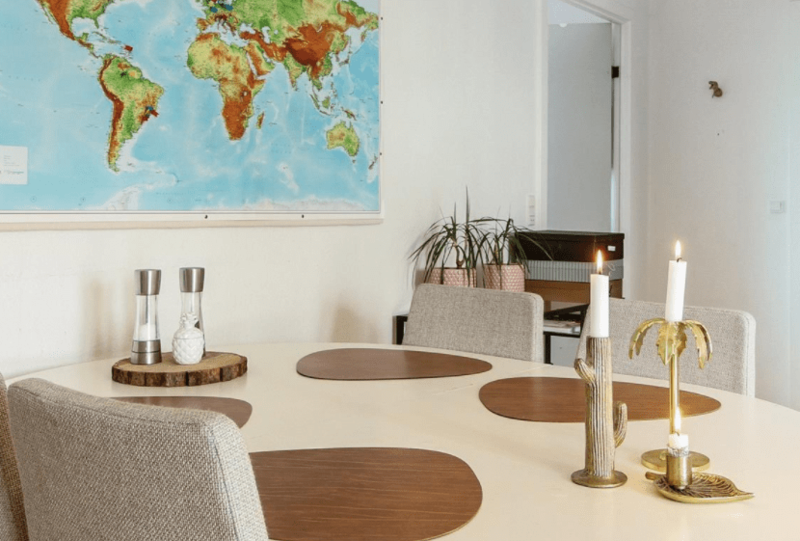 What are your thoughts on Scandinavian decor? Do you like the simplicity and elegance, or would you rather have something bold and out there? Let us know by leaving a comment below, we’d love to hear your thoughts! 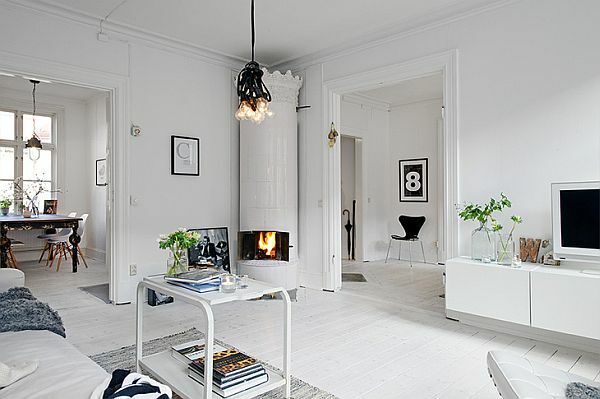 A Scandinavian interior is one of the most beautiful, and simplistic homes worldwide. Discover tips and tricks on how you can create your own! Thank you, Debra! Glad you enjoyed it!